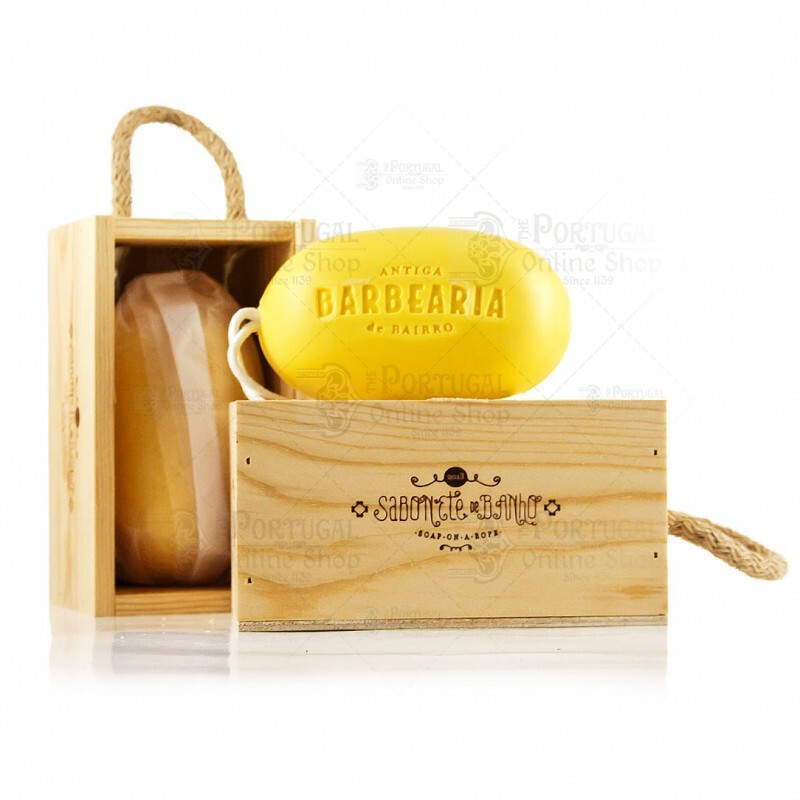 By creating a bath "Soap On a Rope", Antiga Barbearia de Bairro manages to deliver a better handling of the soap, just by hanging it around the wrist, thus avoiding the always bothering situation of falling soap. 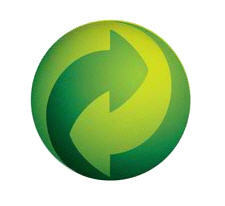 The rope is also useful to hang the soap to dry, avoiding other surfaces which can harm and deteriorate the soap. 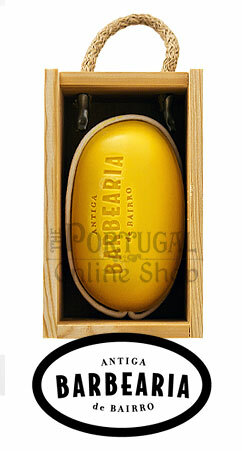 Presented in an elegant carved wooden box, similarly to other ABB products, but also with a rope handle, resembling the wine boxes, famous in Douro region. Excellent soap, produces excellent lather. Love the scent! I have been waiting for this soap my whole life. 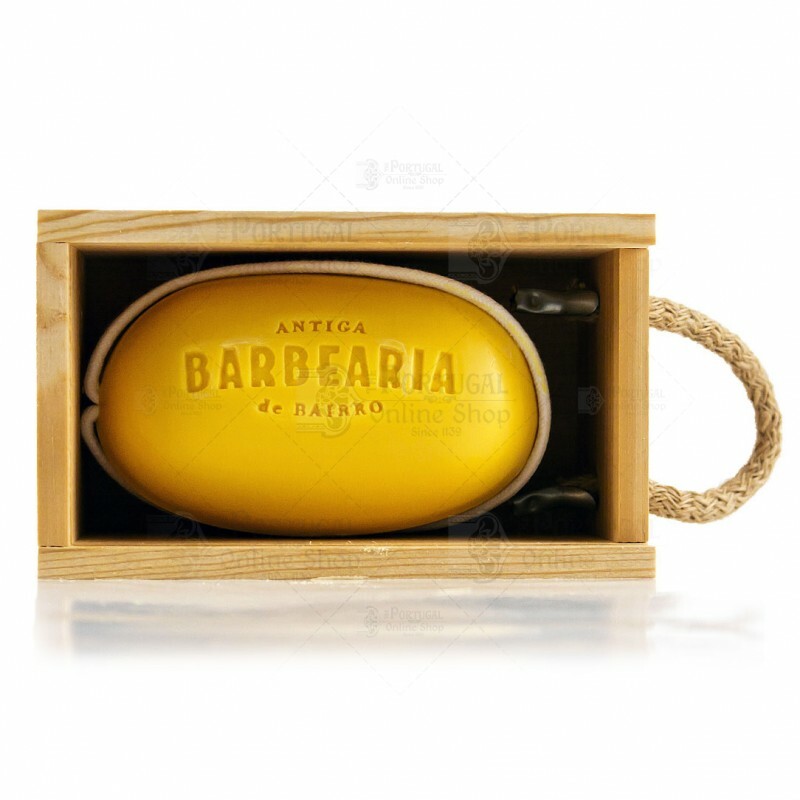 I can't believe how wonderful the aromatics are in this line of Antiga Barbearia. The fragrance is very uplifting and gives you a very positive feeling. I will have to have this all the time now. The BEST ever.